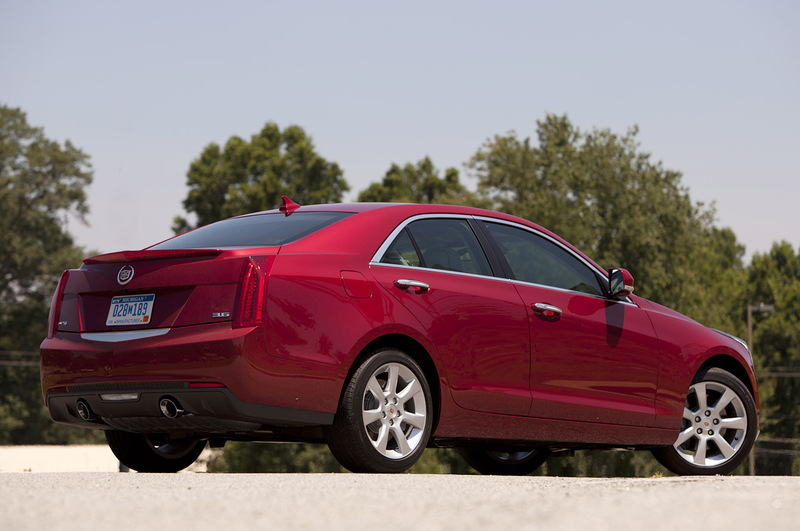 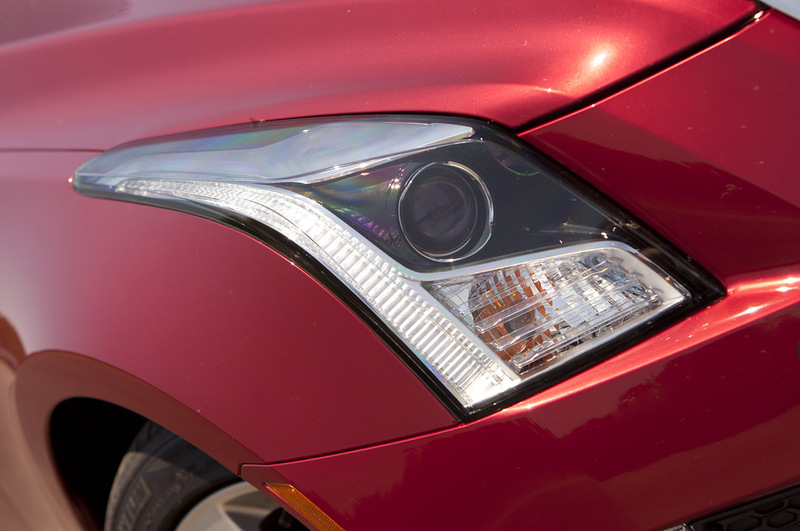 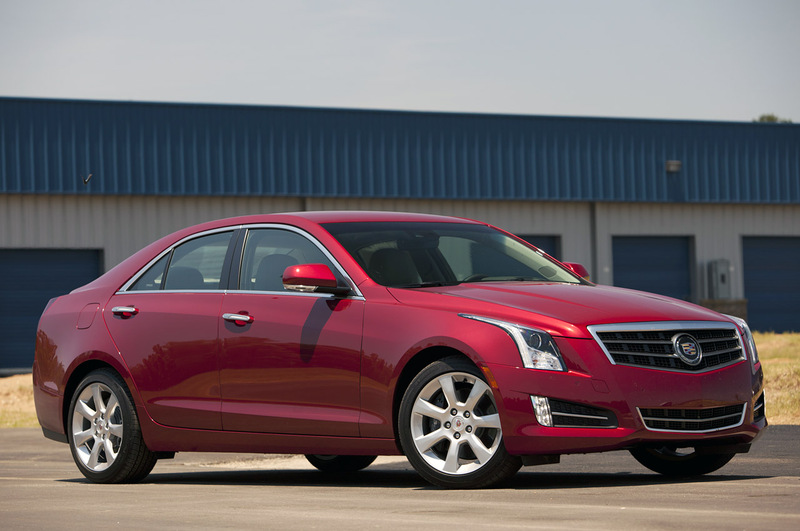 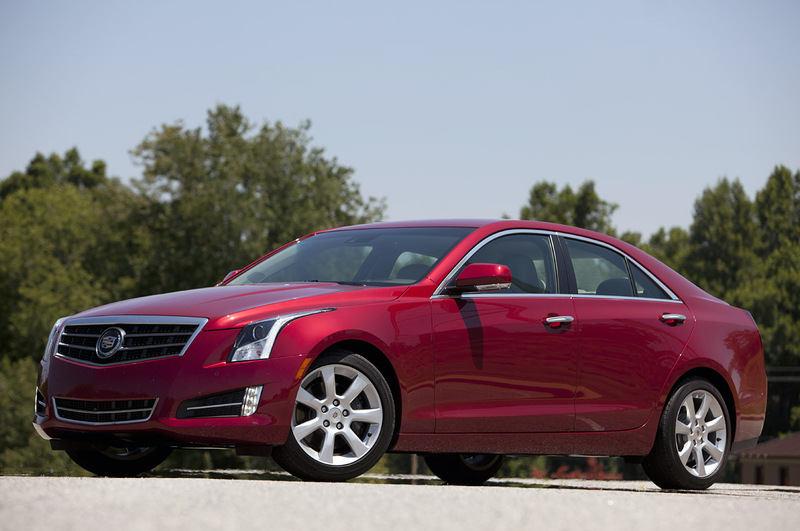 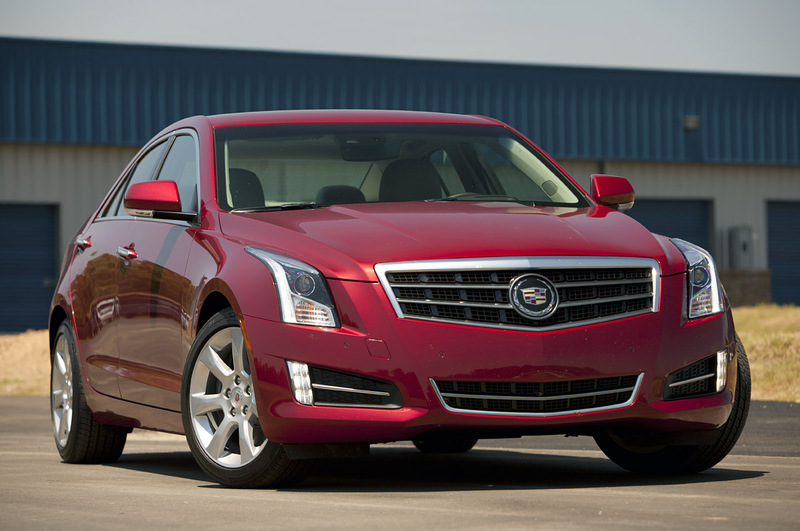 2016 Cadillac Model Replacing The V6 With A Better One! 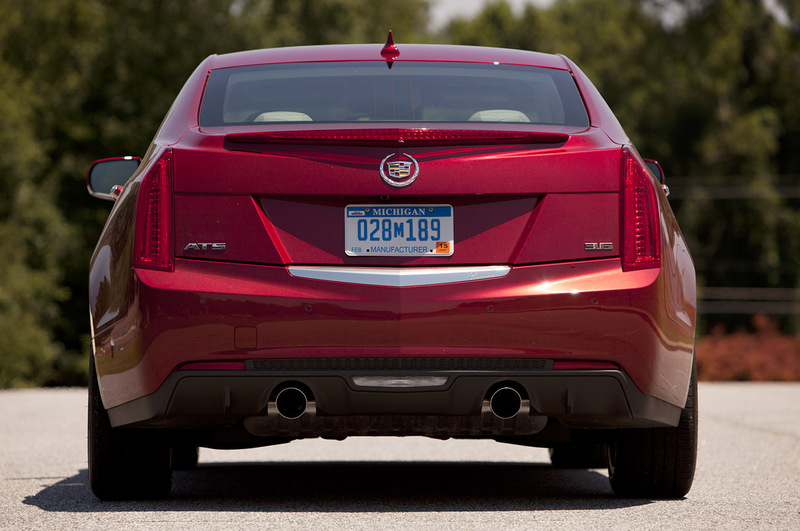 The decision to replace the already existing 3.6 L V6 in the ATS and CTS 2016 Cadillac model is going to be done with another 3.6 L V6. 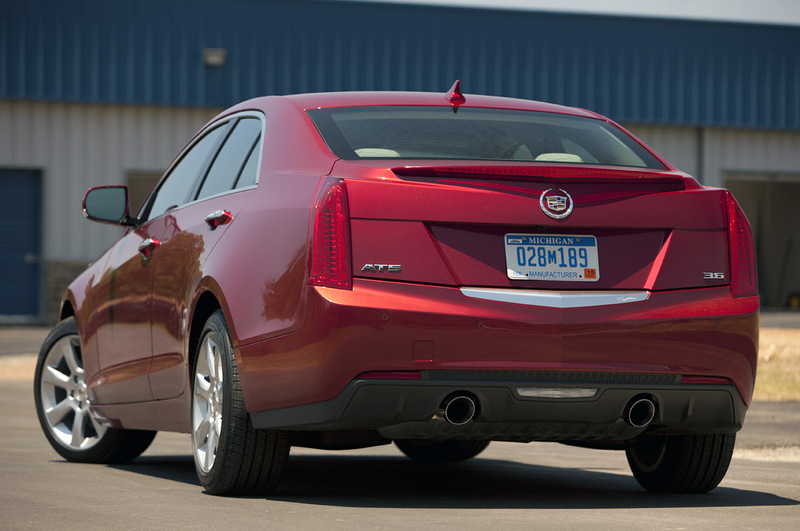 Although, this one is promising such bigger output, and will consume less fuel, as well as reducing the noise. 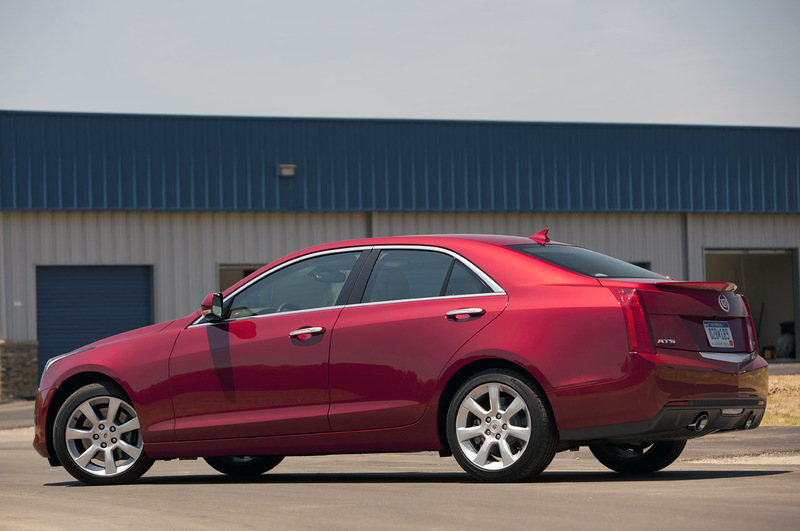 Just like the V8s in the CTS-V and Escalade, this one is equipped with cylinder deactivation technology as well as with automatic stop `n` start and comes with the great 8 speed automatic transmission. 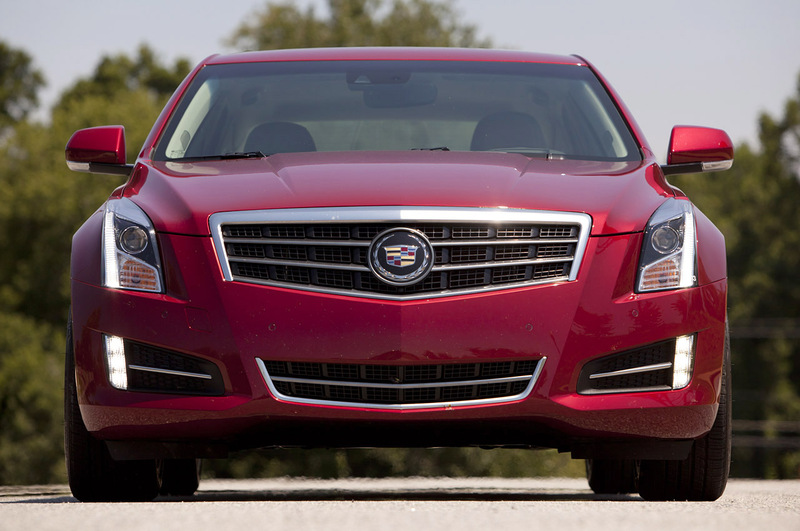 Anyway, if you want to dive deep into these car model, check out the complete list of all Cadillac models!